The common efforts to replace the use of plastic in house revolves around paper and jute bags. 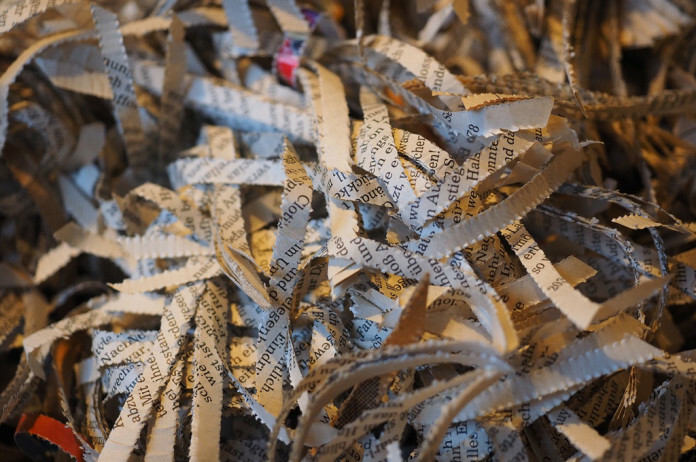 However, the commercial production of paper is a rigorous process and consumes huge amounts of natural resources. Thousands of trees are cut every year as a raw material for paper production, along with use of numerous toxic chemicals to make the pulp. These chemicals enhance the quality of paper but produce harmful by-products like bleach in the form of hydrogen peroxide and sodium hydrosulfite. This is topped off with costs of transportation harmful residual waste like sludge. These environmental costs of mass producing paper can be reduced and over time, eliminated by making handmade paper at individual levels. 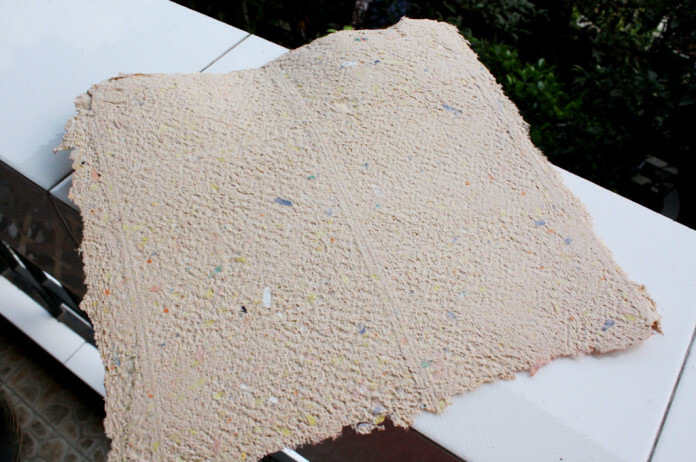 Handmade paper making at home can be a fun activity for children. 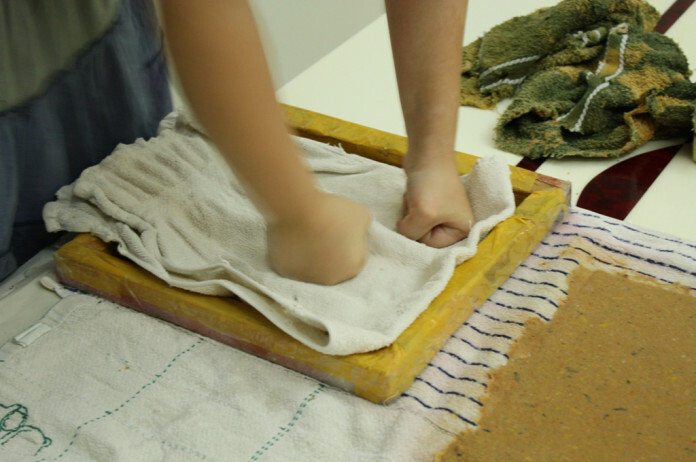 Paper making is a scientific process, which takes years for a person to master the art of making handmade paper at home. however, it is possible to ace the scientific technique of paper-making through constant practice. 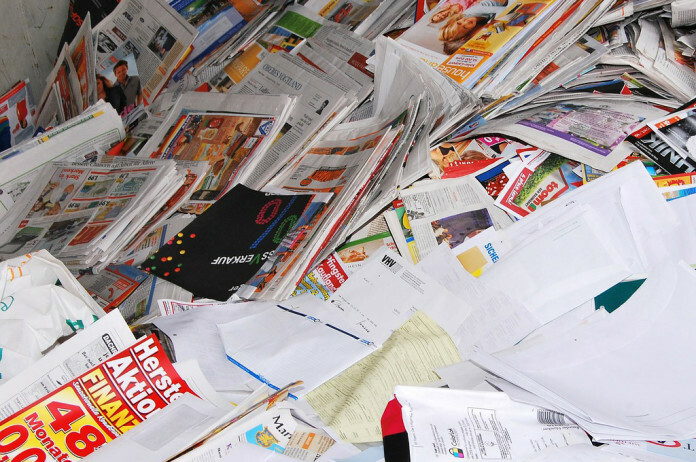 Gather used paper (newspaper and magazines). These should be not glossy and not shiny. Clean the collected papers carefully. For every two pieces of grey paper like newspaper or magazine, add in one piece of white paper like notebook paper and printed sheet. Tear the paper into small pieces (about a few cm each). Having smaller pieces will allow production of finer pulp and consequently, better results. 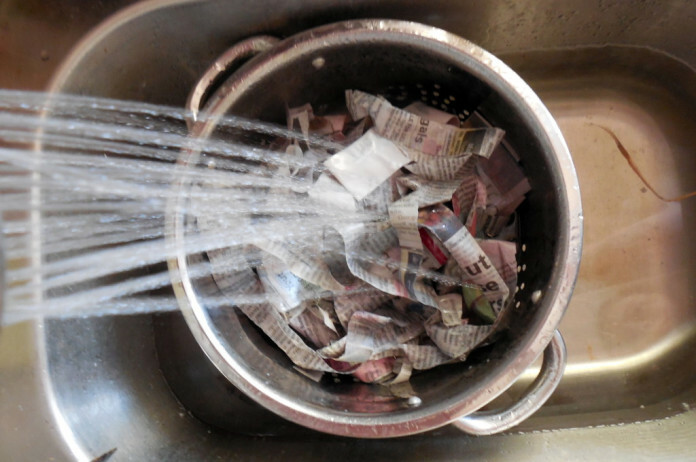 Soak the paper strips in water for about 10 minutes and wait until they get soggy. Use warm water to fasten this process. In case you wish to add perfume to the handmade paper, then drop about 3 to 5 drops of suitable essential oil. You can also pitch in flower petals. For a finer quality of paper, add two tablespoons of vinegar. 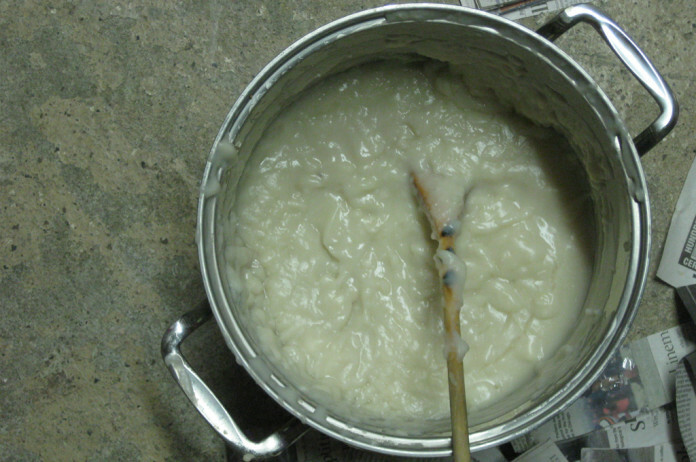 Mash the soaked paper into fine slurry or pulp. For this, you can use a mixer grin or blender. In case of mixer-grinder, add equal parts of soaked paper and water. 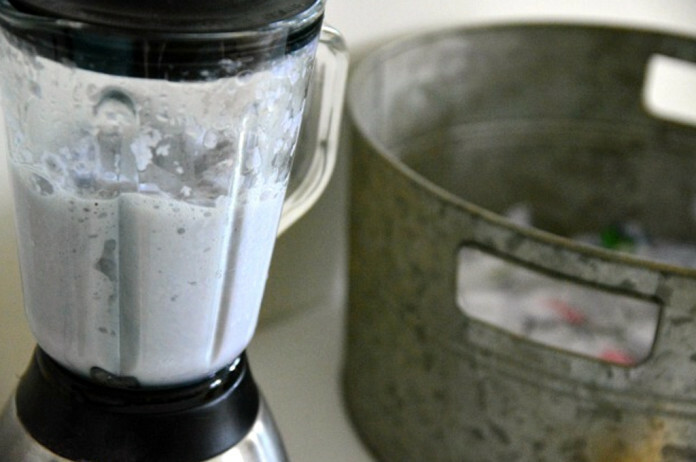 In case of a blender, continue mashing until you reach a uniformly textured paper pulp. Add pulp to the container and mix the pulp thoroughly by stirring continuously for a few minutes. The amount of pulp added should be carefully added according to the intended thickness of sheet. Add few drops of bleach to avoid the paper from being too-absorbent, which could result in messy spreading of the ink used on it. Building the deckle/pulp catcher: This is a frame within which you can hold your pulp to the shape of paper you intend in the result. It is a thick screen with little holes places between a wooden frame (called deckle) and a hard-plastic screen. Nail the thick screen to one side of the frame. 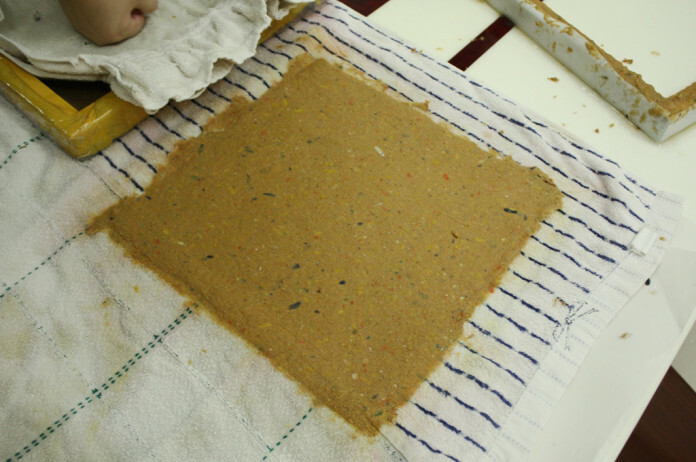 You will insert the hard plastic screen after placing pulp into the frame. This will drain the water and make even the paper texture. Immerse the frame into the mixture prepared in Step 6 and leave it for half a minute. Uniformly fill the frame with pulp. Once the surface is levelled, rinse the excess water. Soak excess water from the frame by gently placing the plastic sheet or a thick towel over the frame. Let the pulp stay in the frame till the point it dries into solid form. Use ironing press or hot-air blower for speeding up the process. Let the paper dry for a few days. Your handmade paper is now ready!